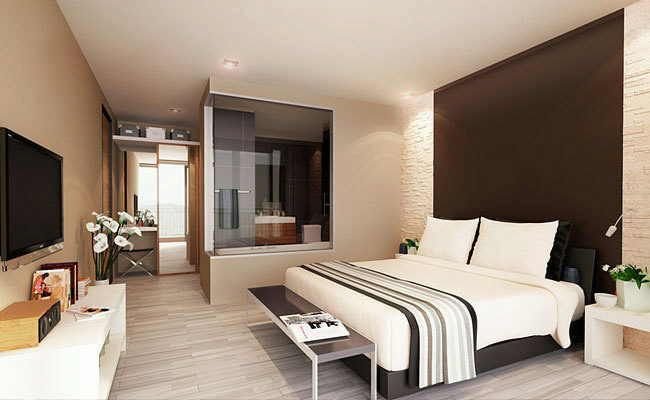 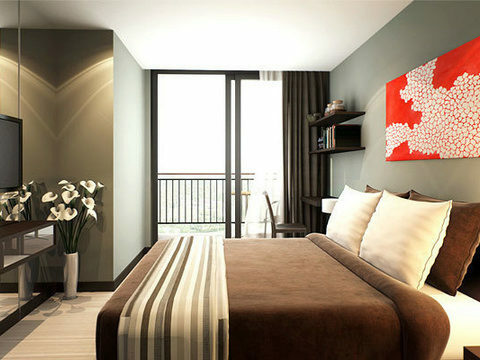 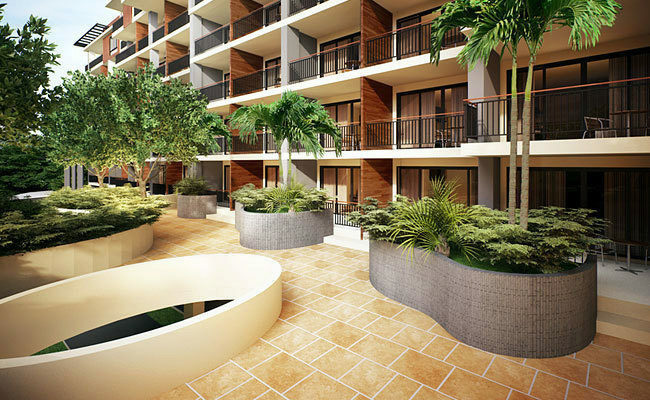 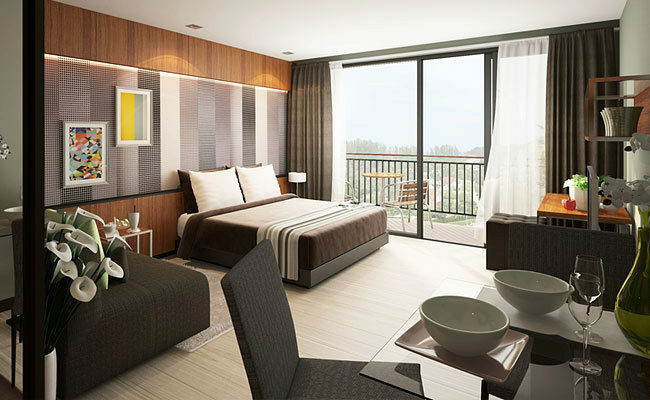 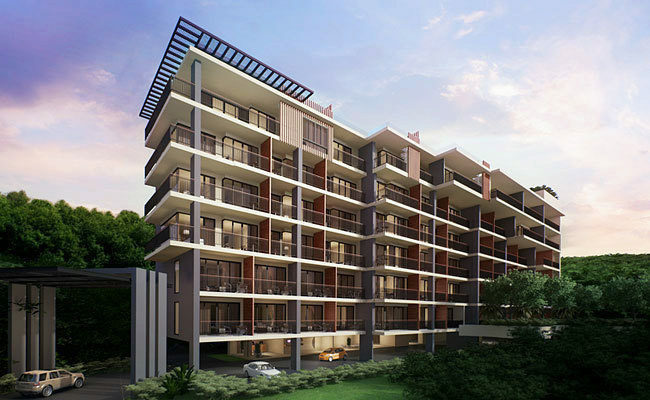 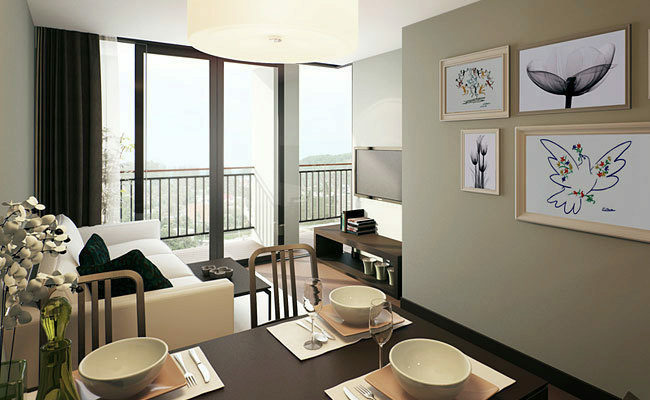 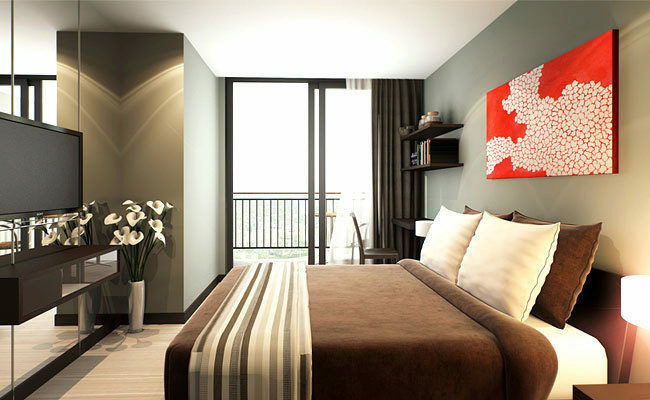 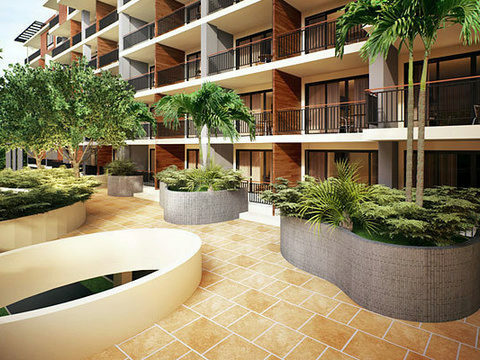 This modern style hill aproject located just few minutes walk to Patong beach and all it’s amenties. 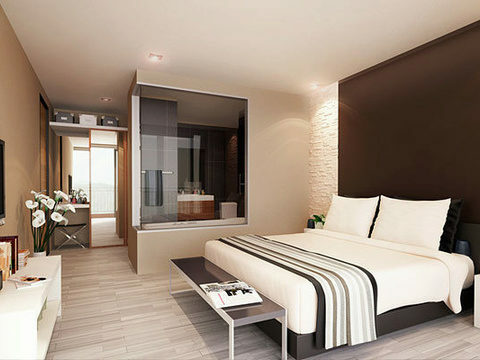 As Patong Beach is the main tourist resort in Phuket, it’s famous for it’s nightlife, shopping and spas. 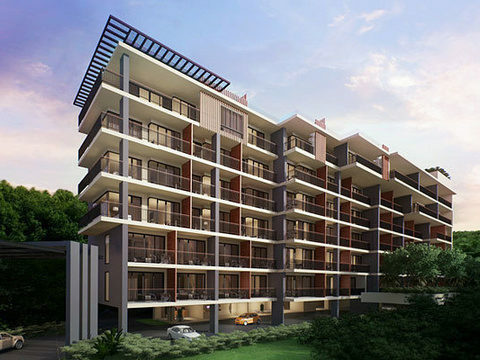 Building is 7 stories, 51 units total. 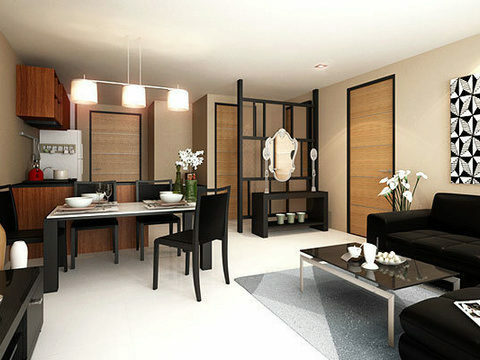 Size range from 42 sqm to 153 sqm. 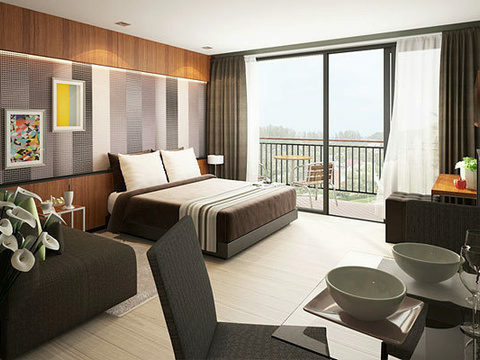 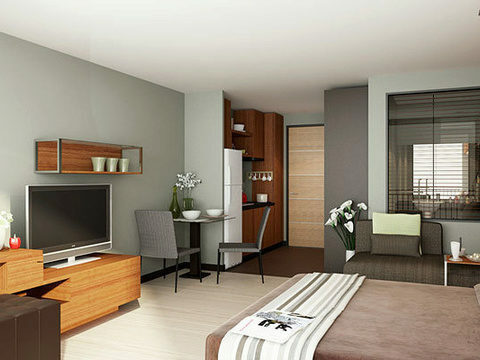 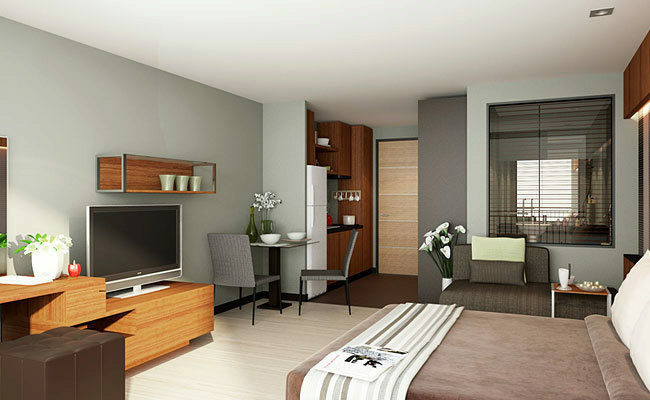 All condos are furnished with modern designed decor, air-conditioning, kitchens and bathrooms. 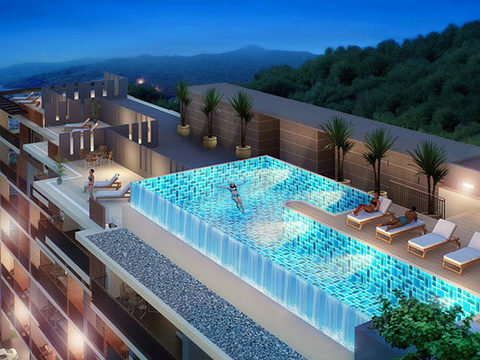 There is an infinity roof top community swimming pool, fitness centre, elevator, garden under ground parking. 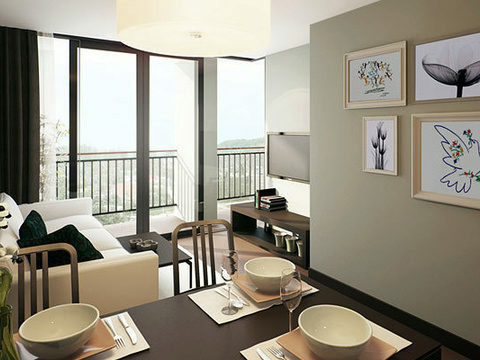 Excellent sea views, and city views from condos and roof top. 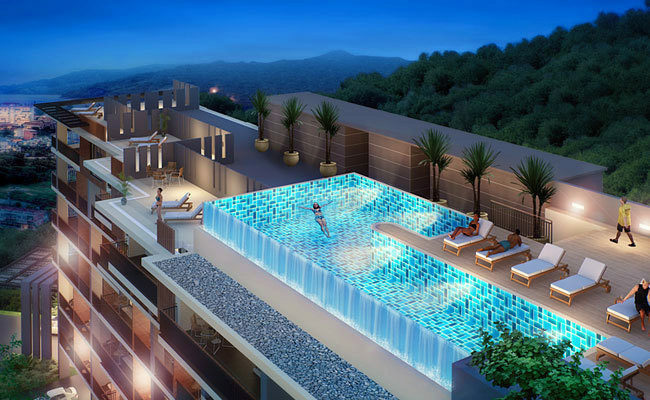 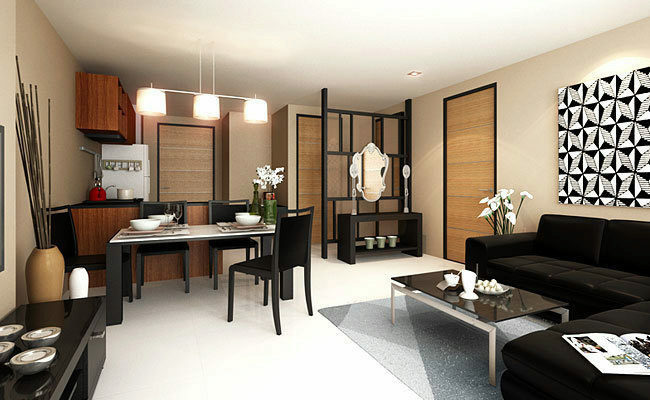 Best priced development in Patong.